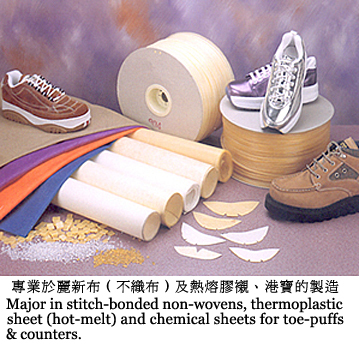 HILLSHINE ENTERPRISE , (Taiwan) - All cloths for shoe-making; non-woven fabrics for garment and shoe-making industries; thermoplastic sheets (hot-melt); hardware and shoe-making machinery, Activated Carbon No-Woven, Activated Carbon Mask. 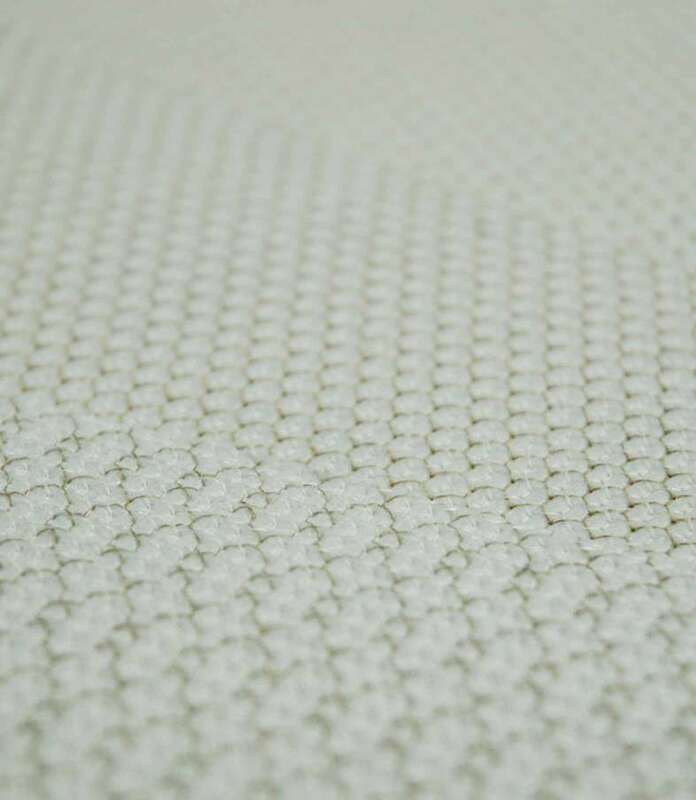 Founded in 1986, HILLSHINE ENTERPRISE is an expert on the manufacturing of stitch-bonded non-wovens, thermoplastic sheets (hot-melt) and chemical sheets for toe-puffs & counters. We primarily supply to the shoe-making, garment, toy, suitcase & handbag and other related industries, with a monthly production of over one million yards of non-woven fabric, and 450 thousand yards of thermoplastic and chemical sheets. About 45% are exported to Southeast Asia, the Middle East, Europe and South America, while the majority are supplied to local markets and mainland China. Mass production allows us to offer very competitive prices. We also help our clients find other related materials for shoe-making especially provide: Activated Carbon No-Woven and Activated Carbon Mask. We are always ready to be of assistance. Address: 1F., No. 237, Yung Chun E. 3rd Rd. Nan Tun Dist., Taichung Taiwan, R.O.C. Copyright (C) 2008 HILLSHINE ENTERPRISE CO., LTD.. All rights reserved.